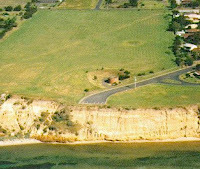 drycliftdays: Beacon Point - 'just leave it alone' say residents. Beacon Point - 'just leave it alone' say residents. 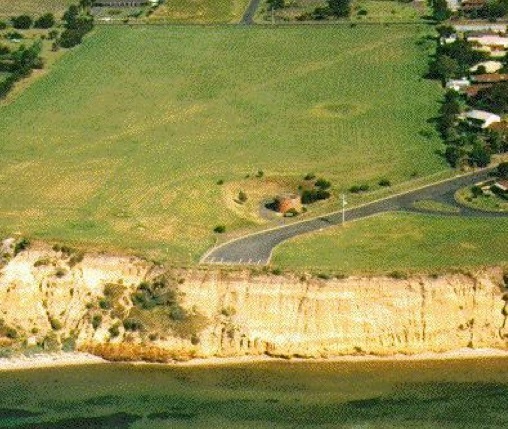 People in Drysdale & Clifton Springs are concerned that the City of Greater Geelong's Masterplan for the Beacon Point Reserve in Clifton Springs would 'develop' this vital green open space with facilities such as barbeques, buildings and pathways. Over fifty people discussed the future of Beacon Point at a public meeting on October 5 at Drysdale's SpringDale Neighbourhood Centre. The Drysdale & Clifton Springs Community Association (DCSCA) had called the meeting to gauge local people's views on the City of Greater Geelong's Belarine Strategic Plan, now halfway through its ten-year life.